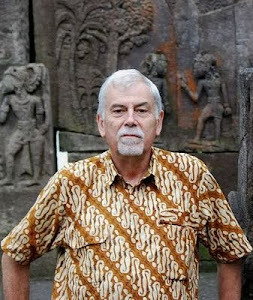 Welcome to this site! Selamat datang! I hope you are interested in kerises. 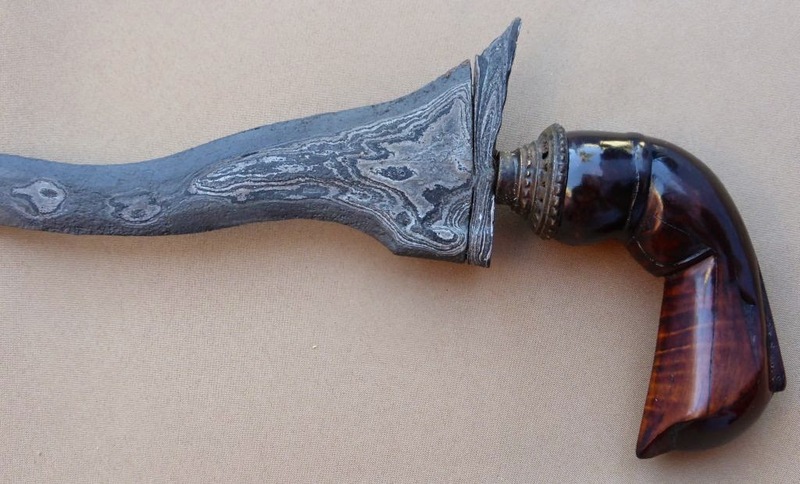 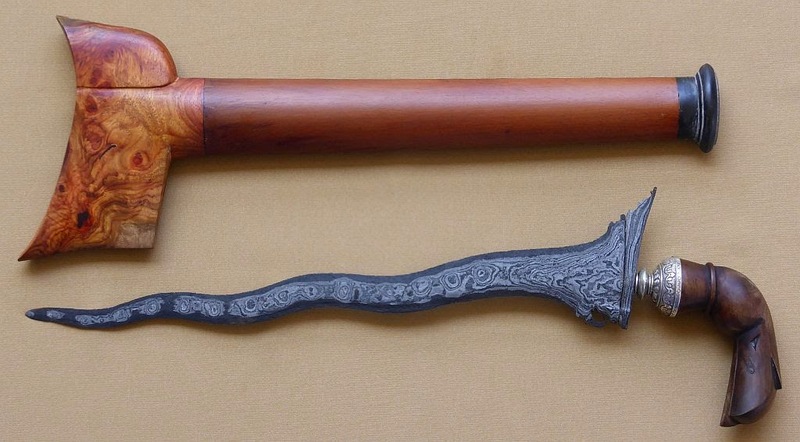 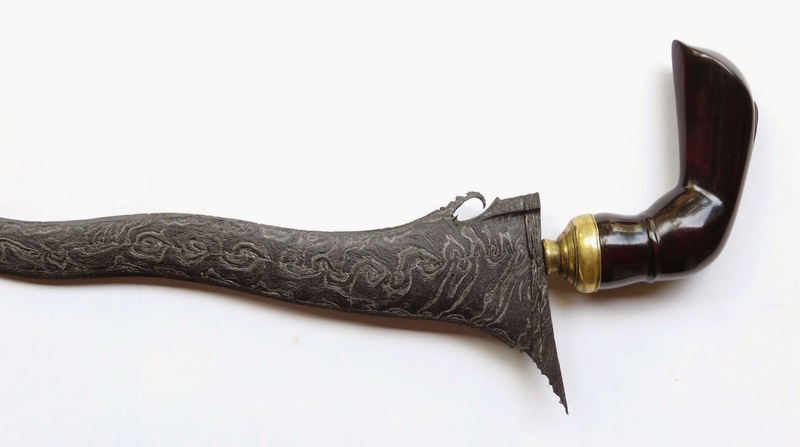 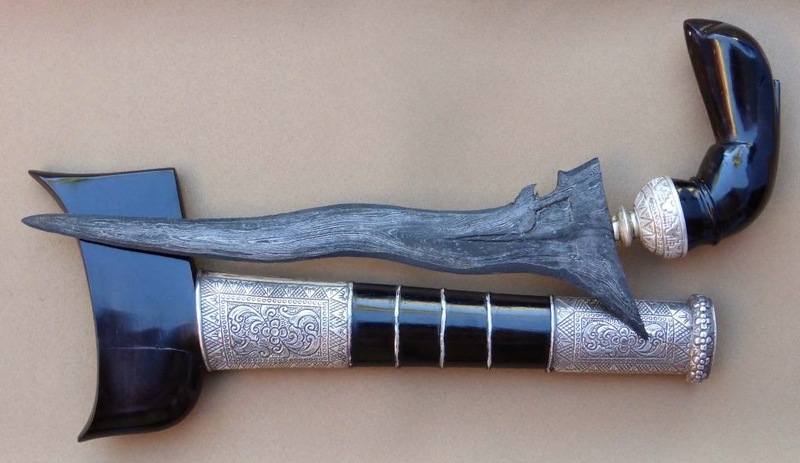 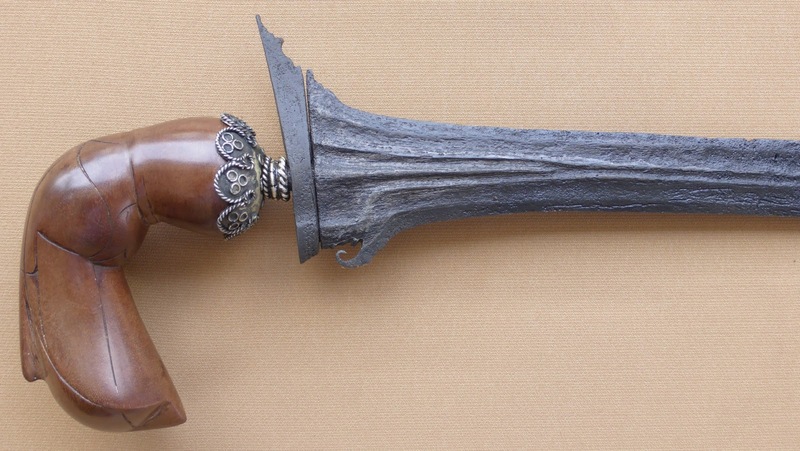 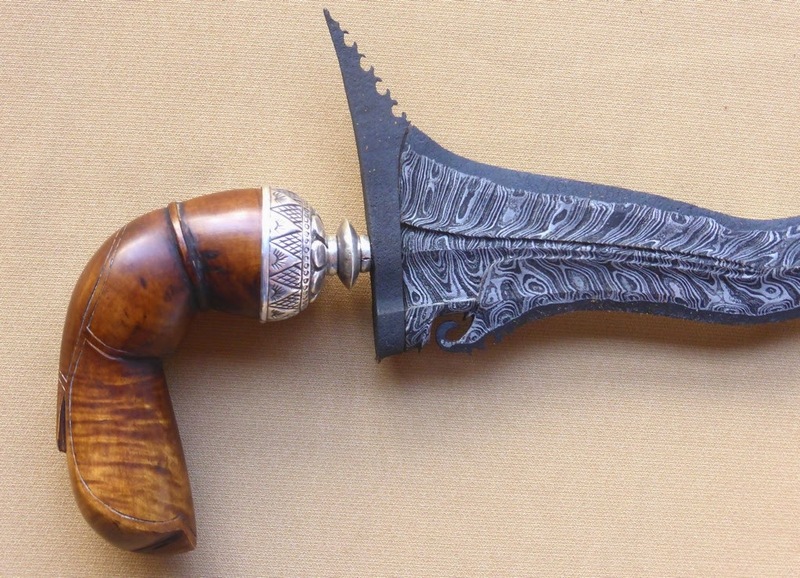 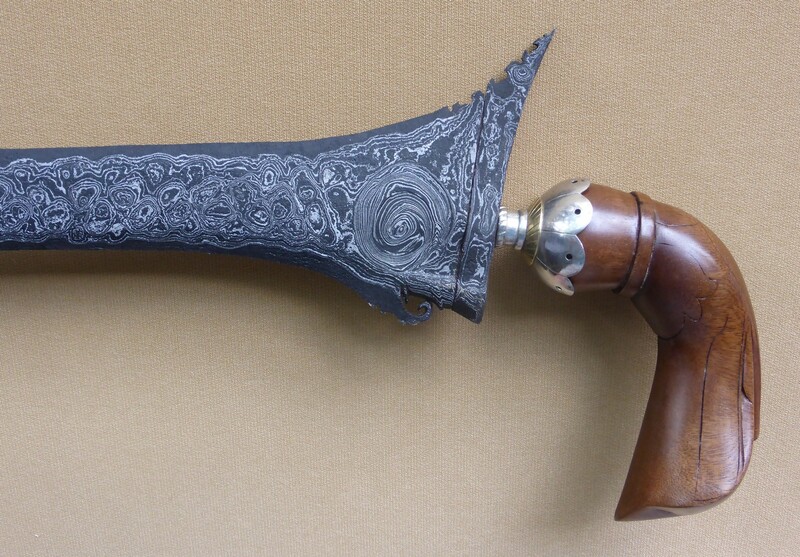 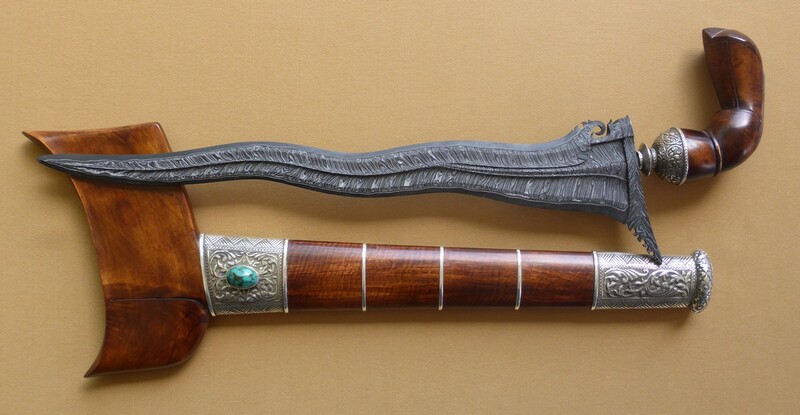 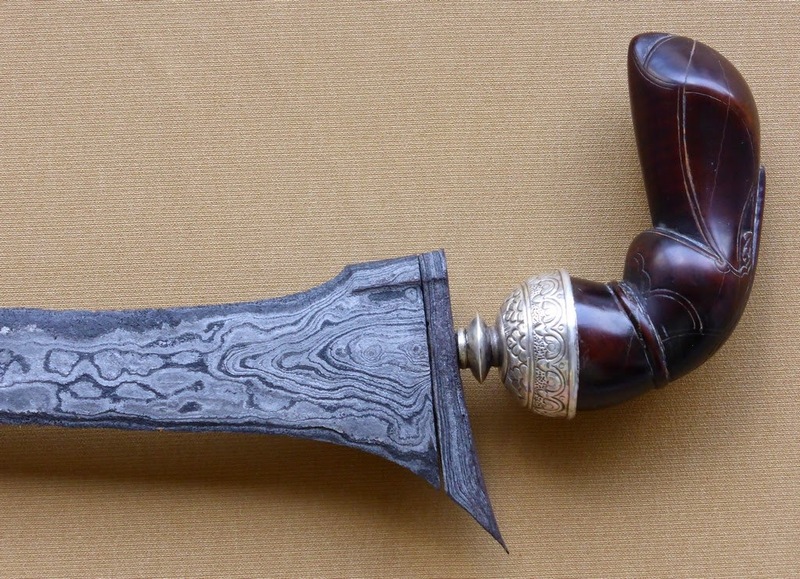 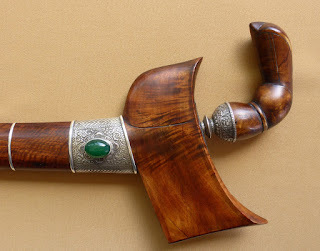 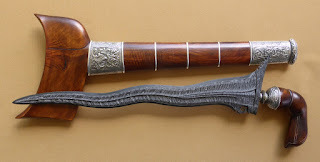 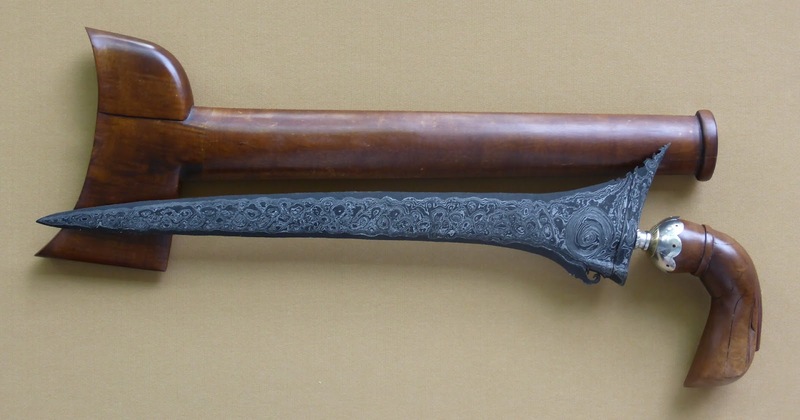 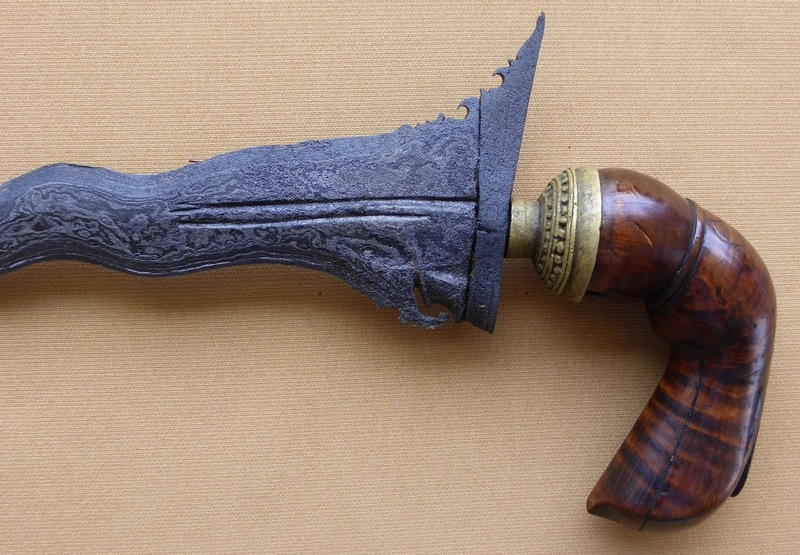 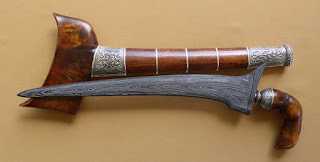 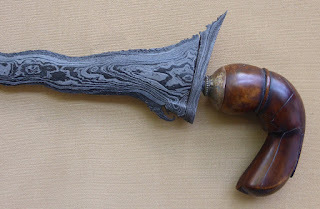 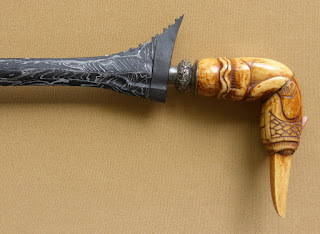 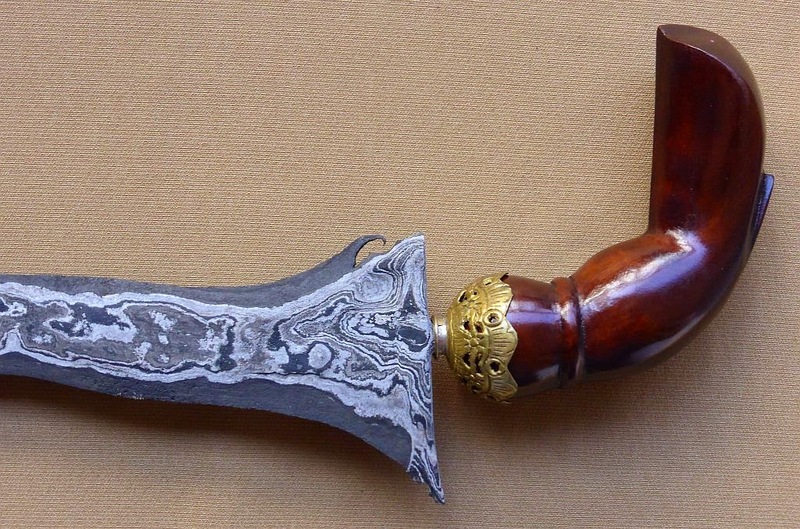 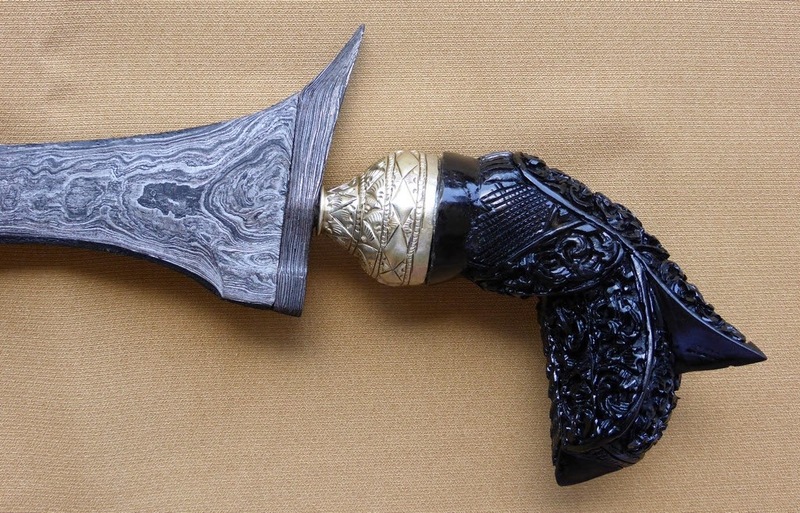 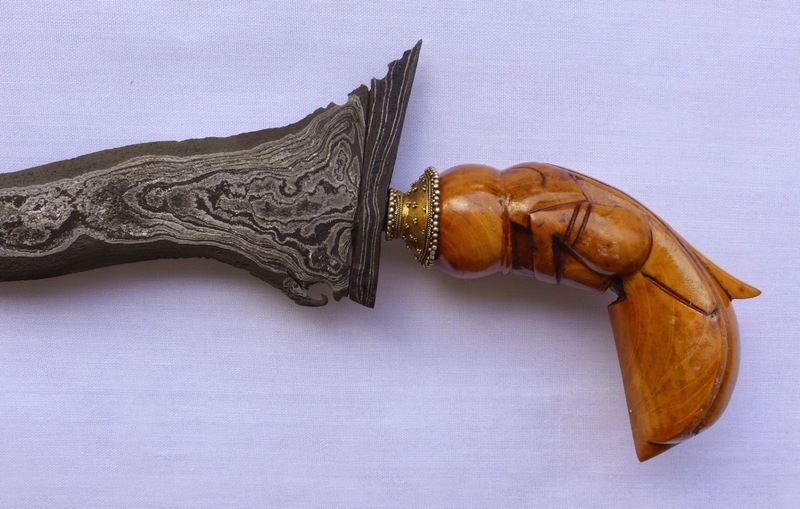 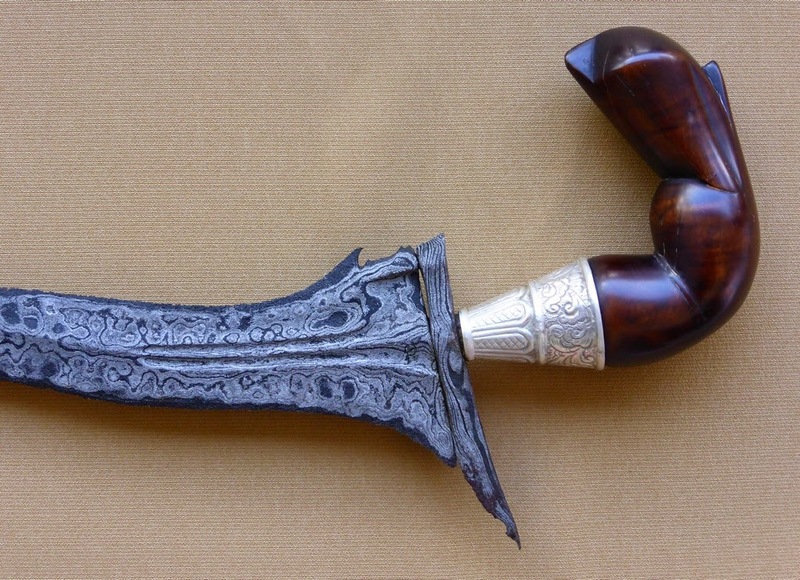 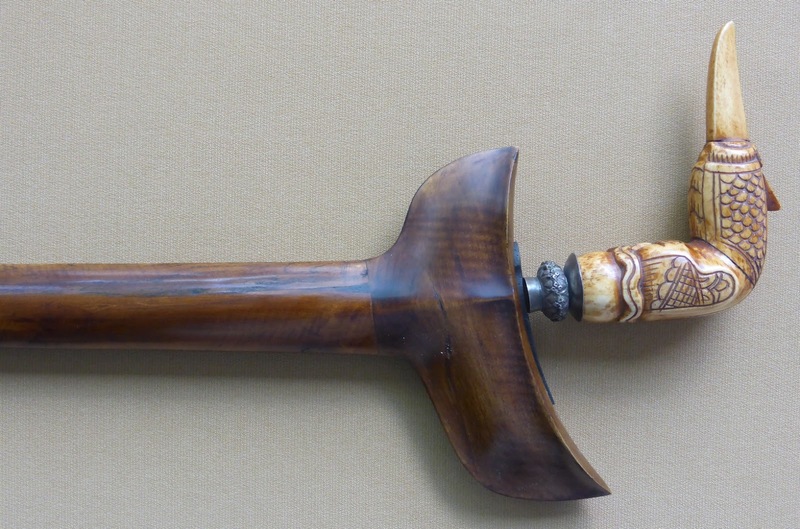 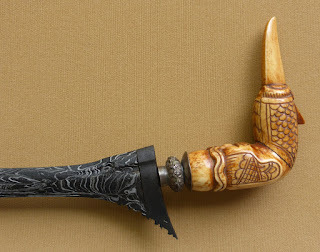 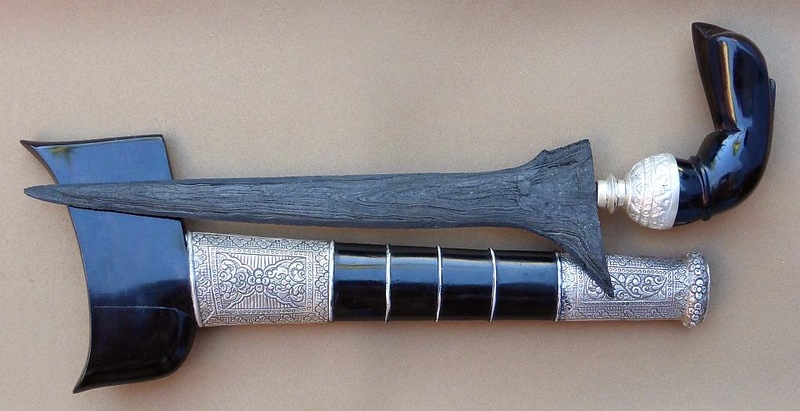 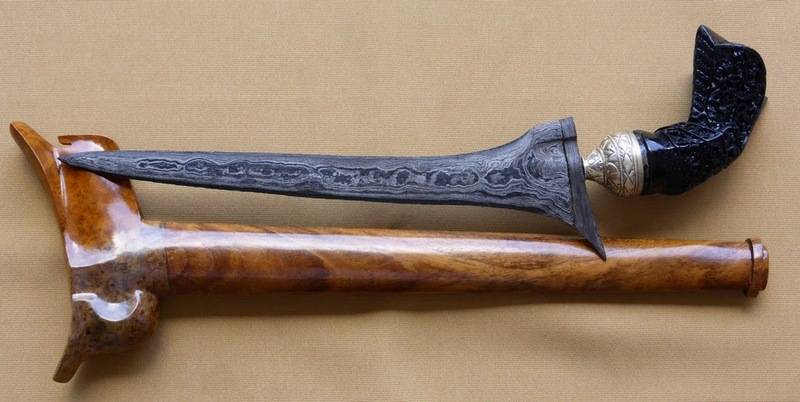 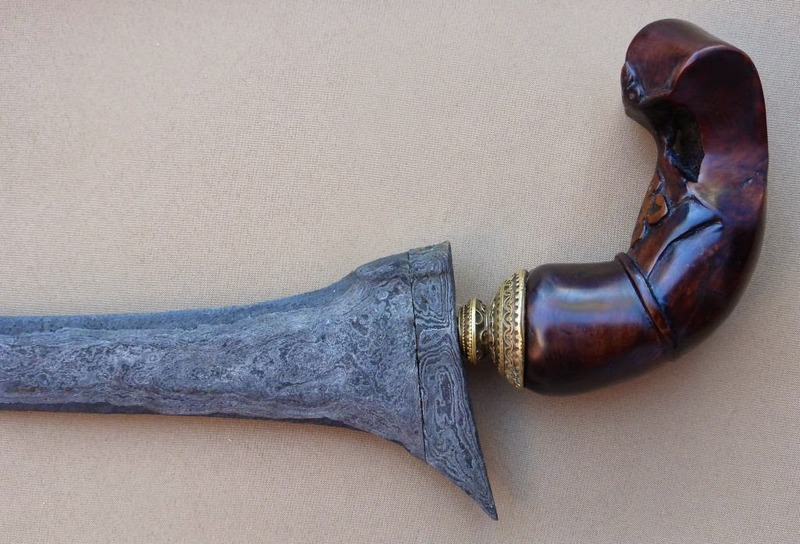 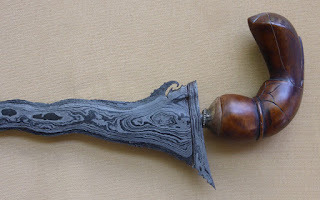 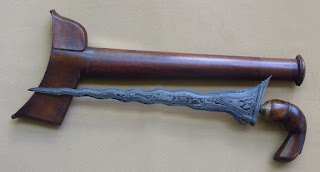 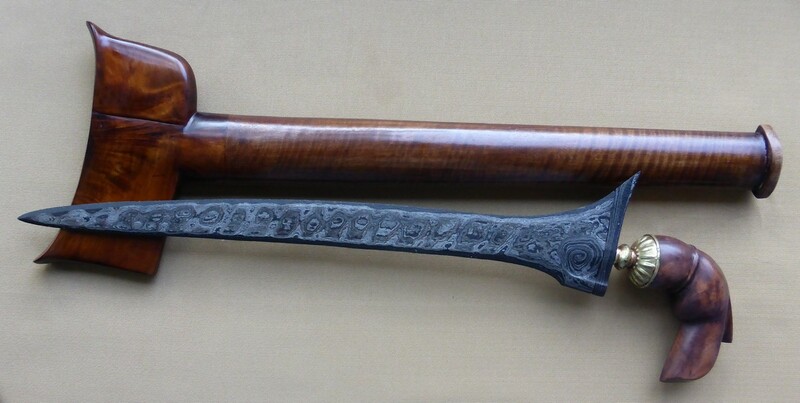 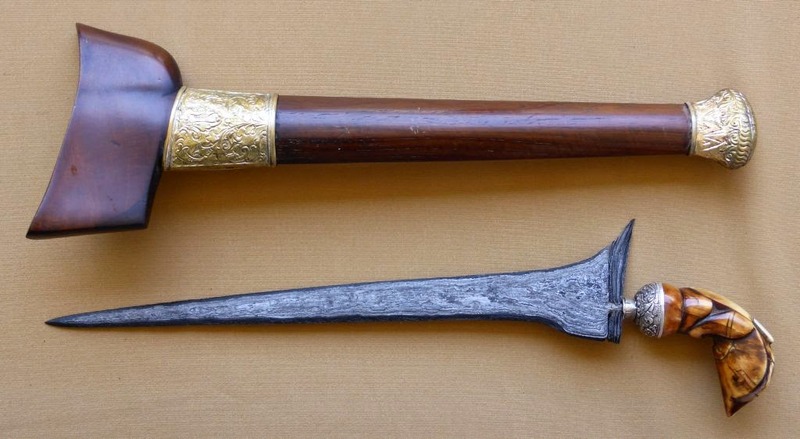 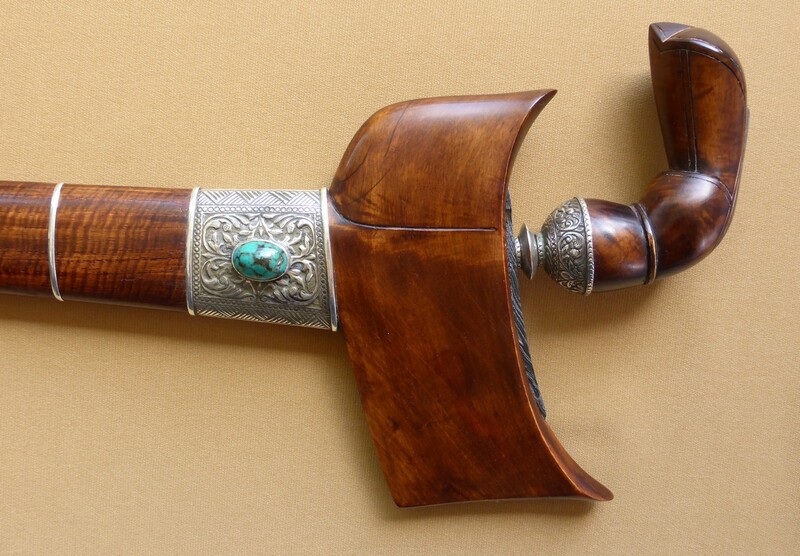 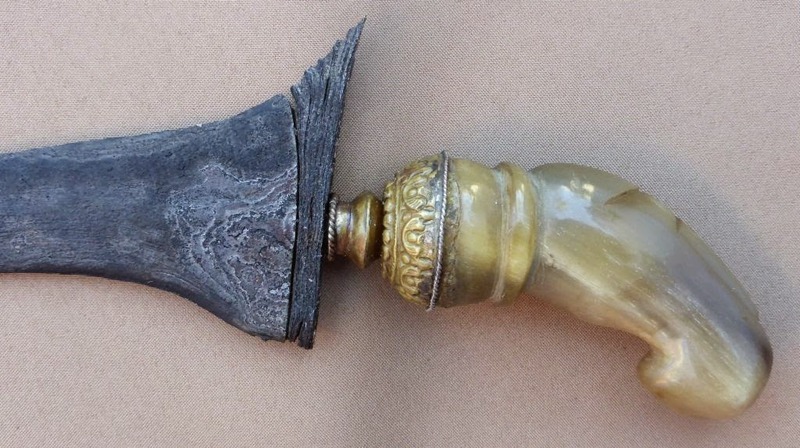 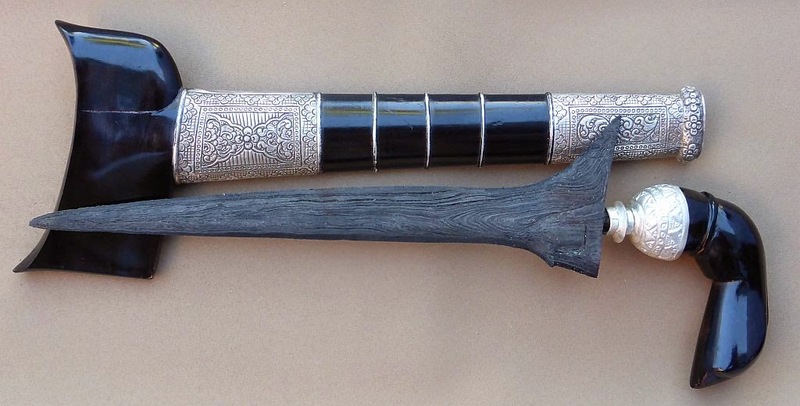 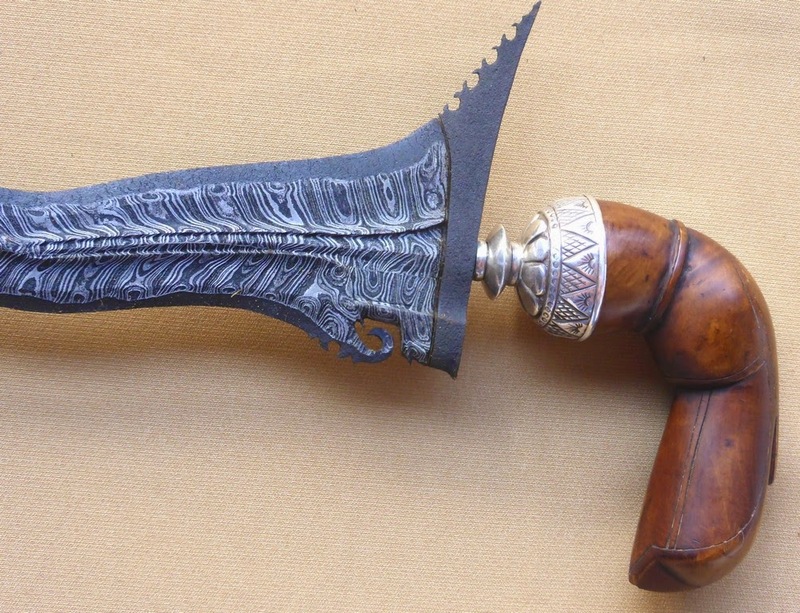 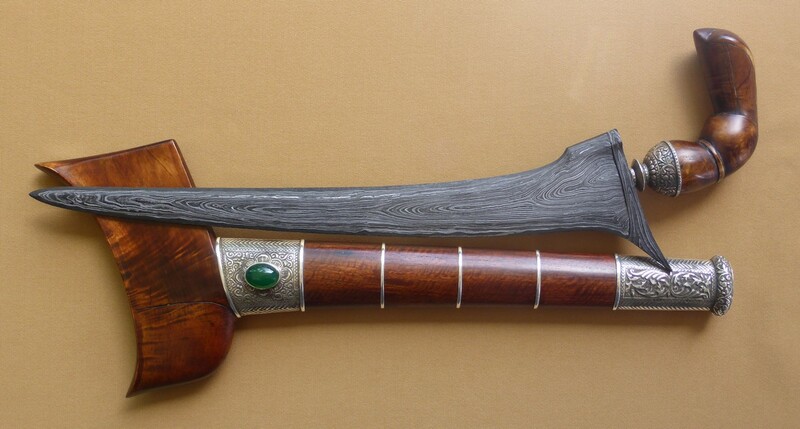 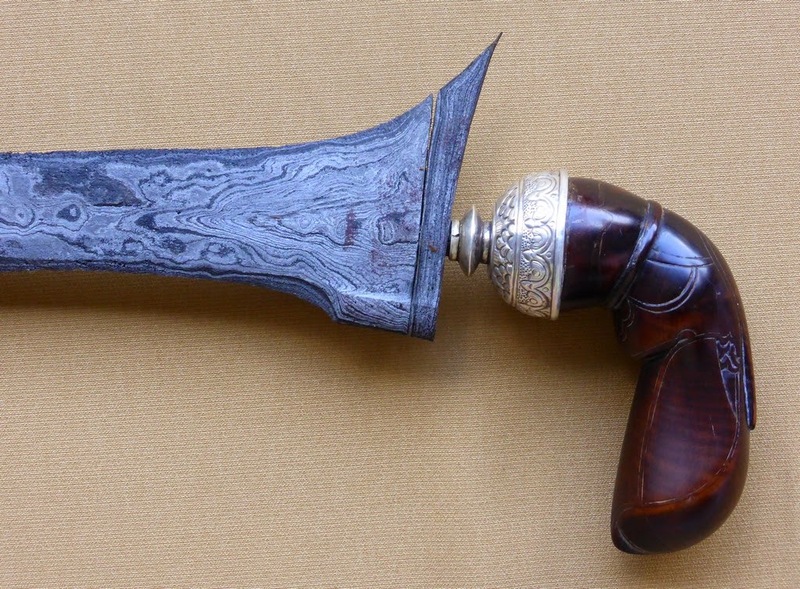 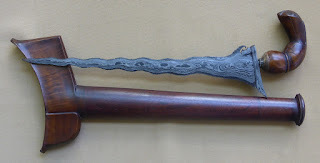 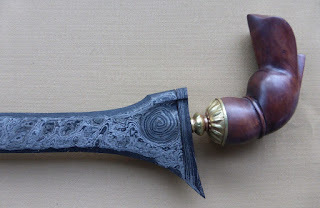 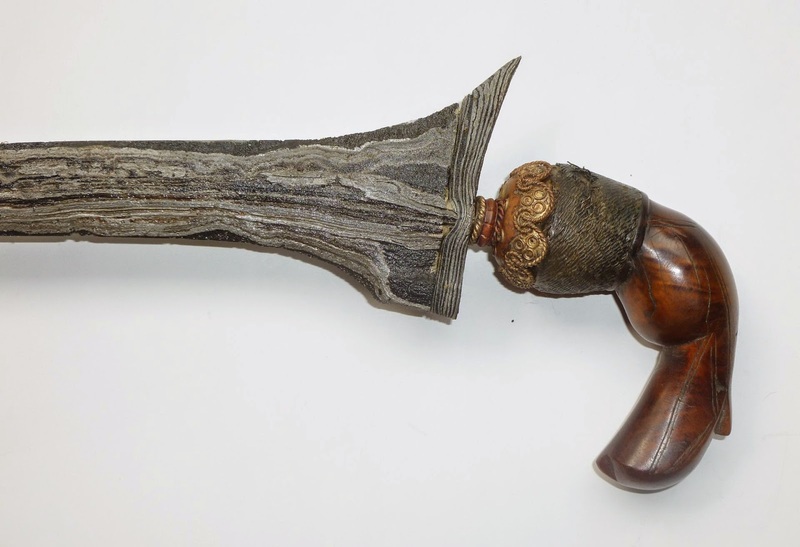 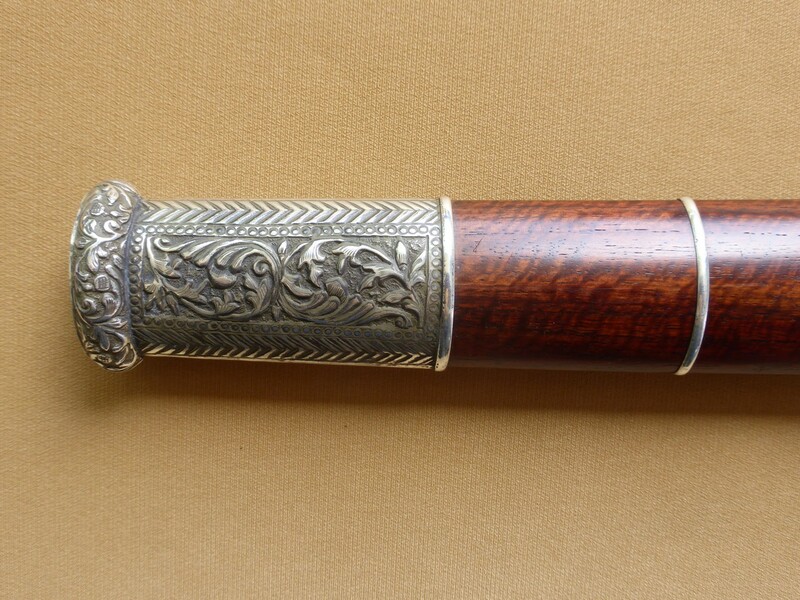 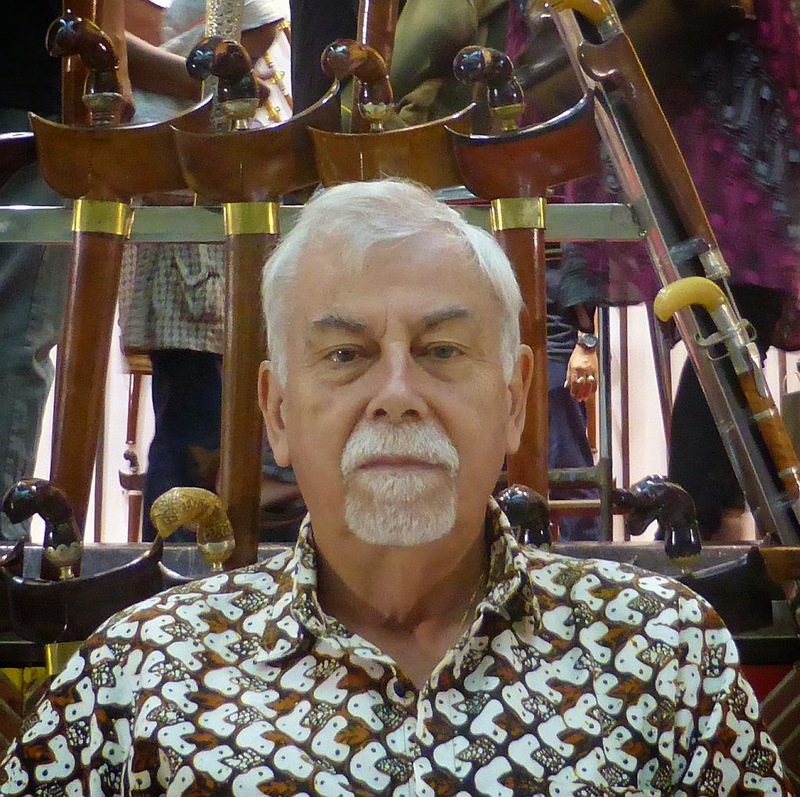 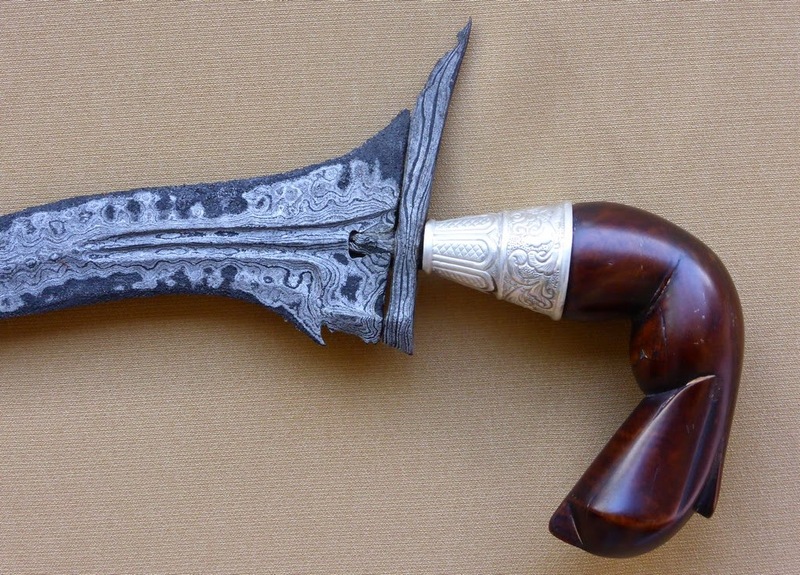 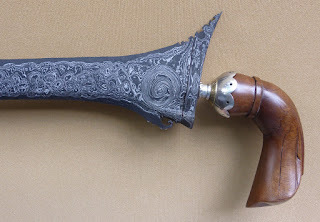 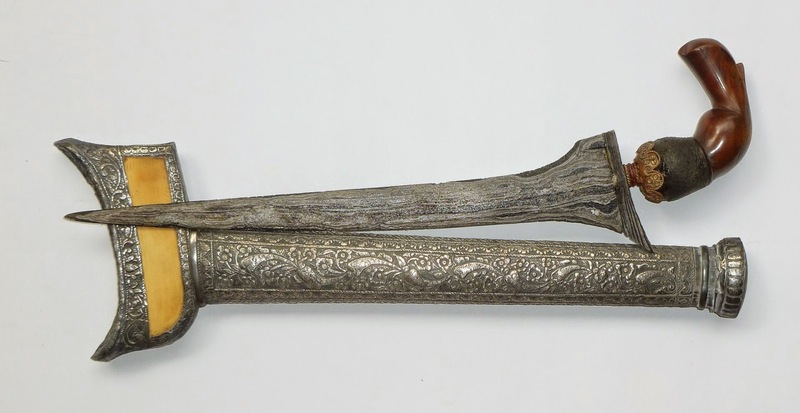 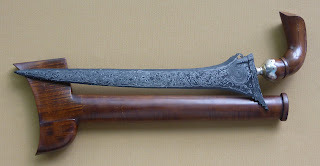 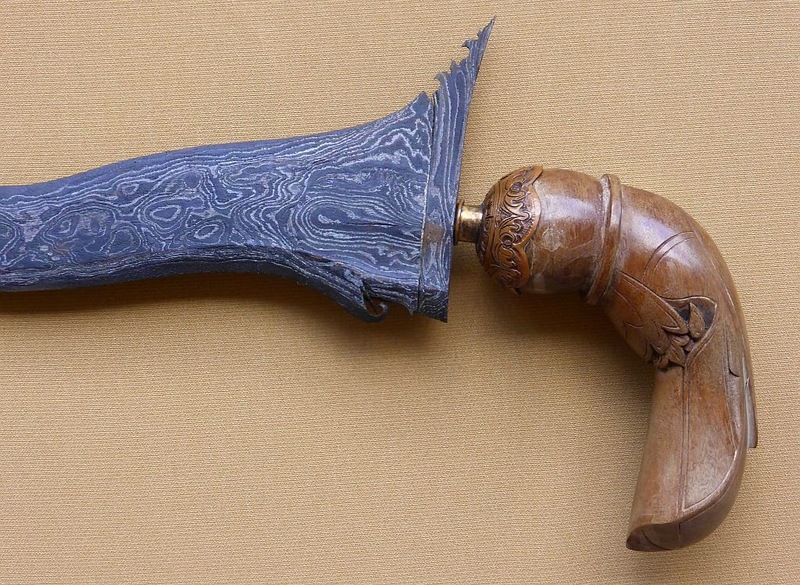 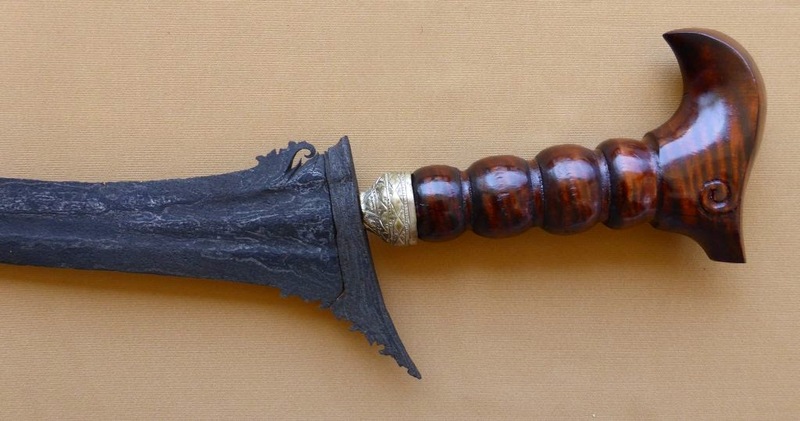 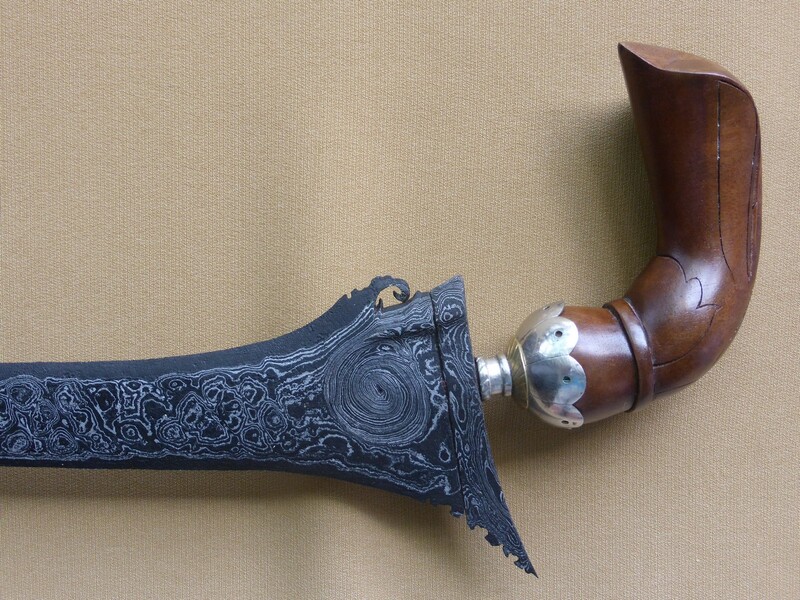 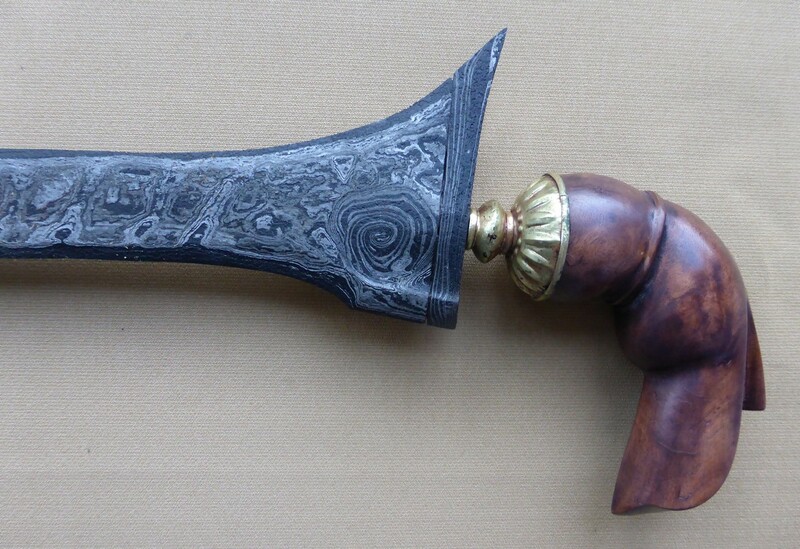 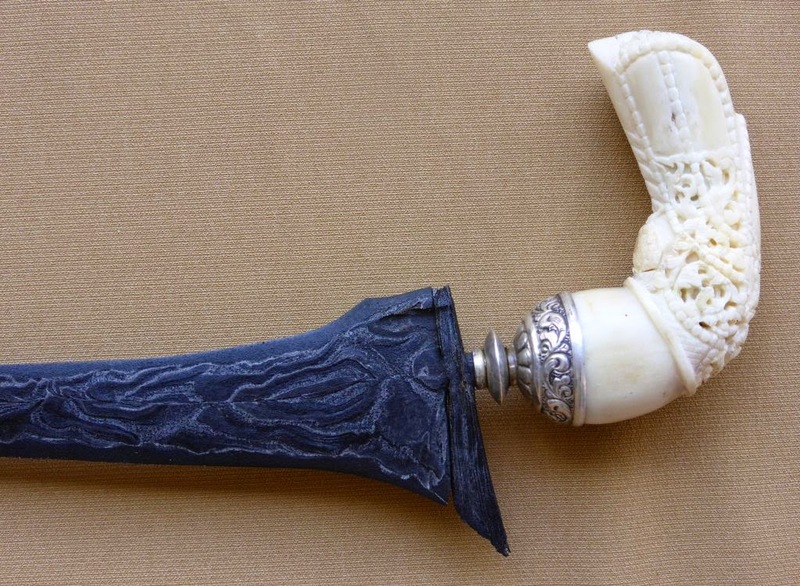 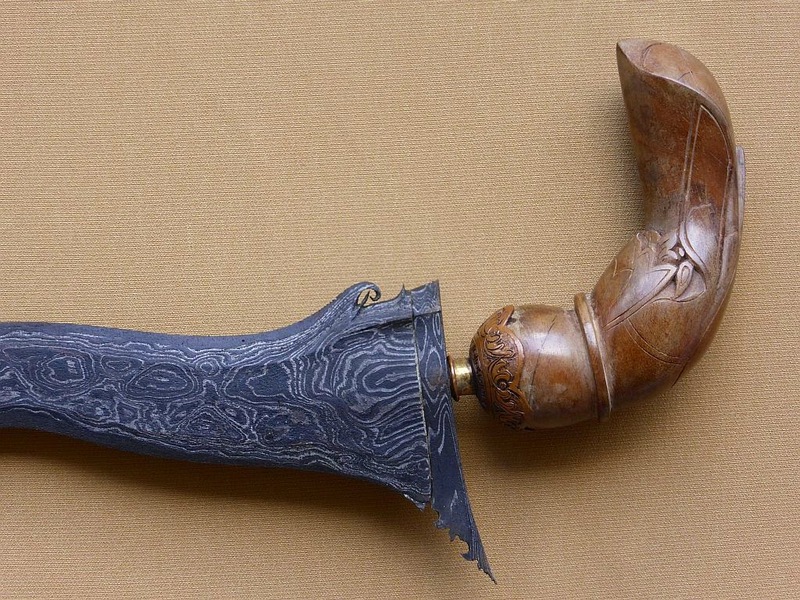 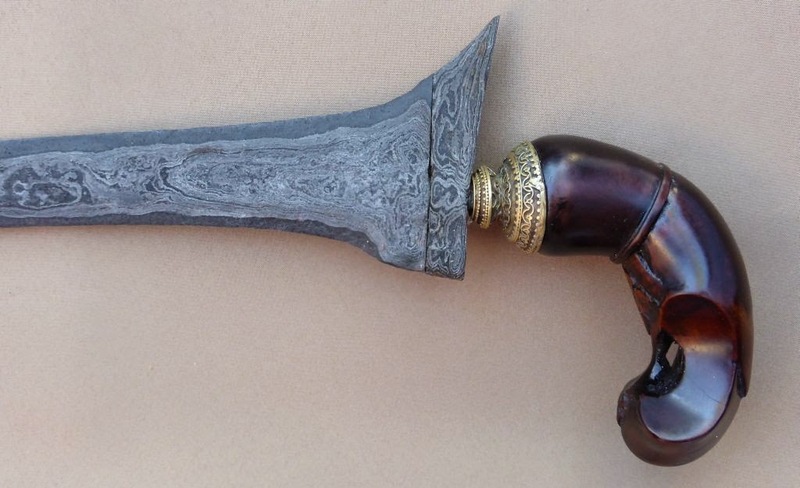 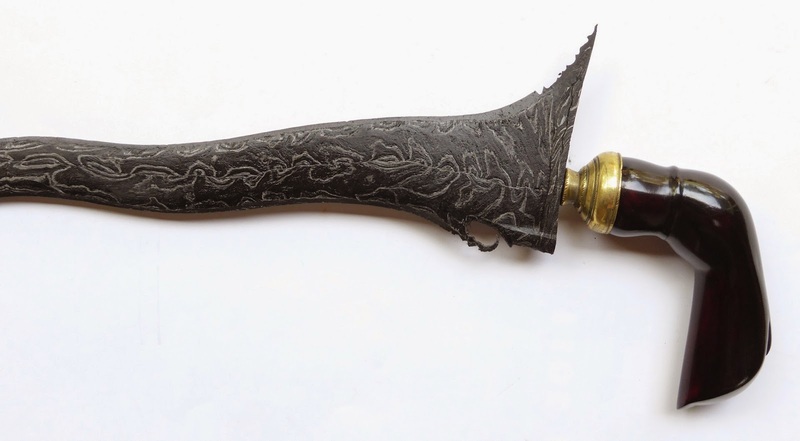 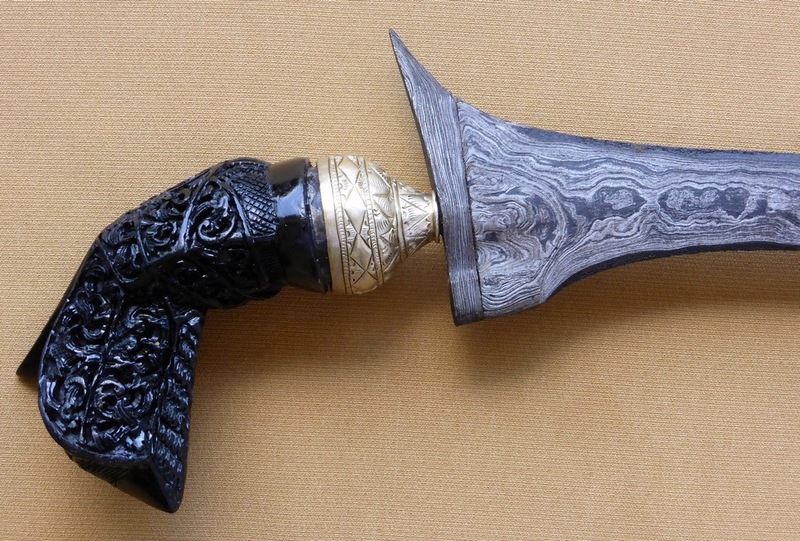 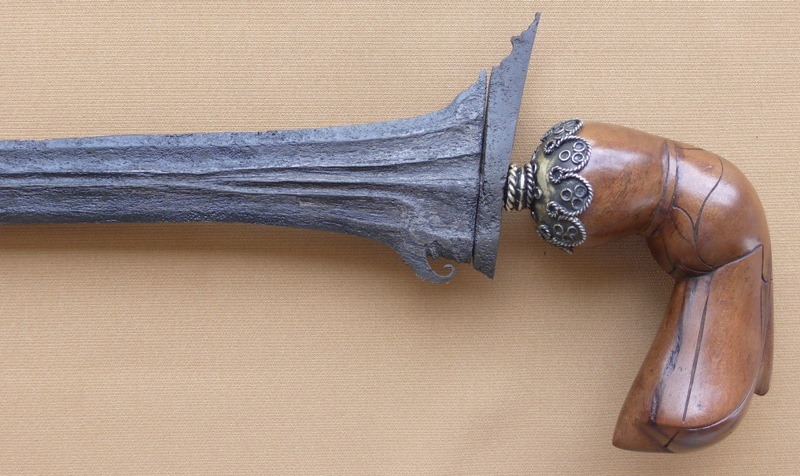 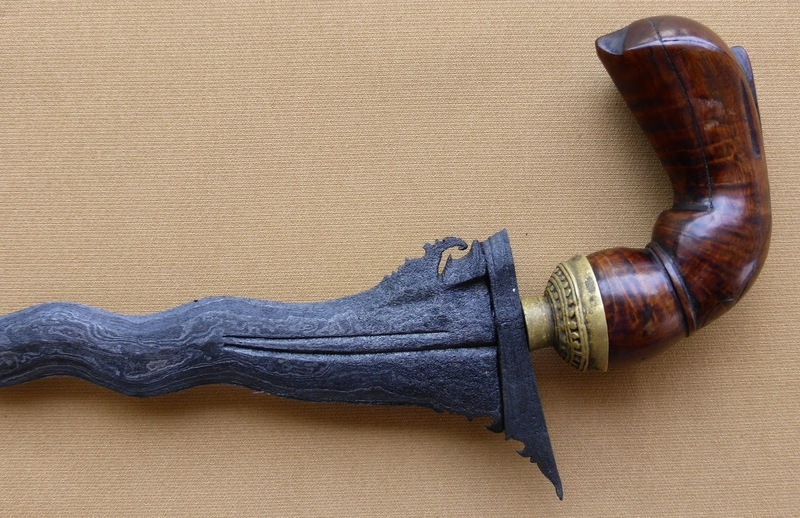 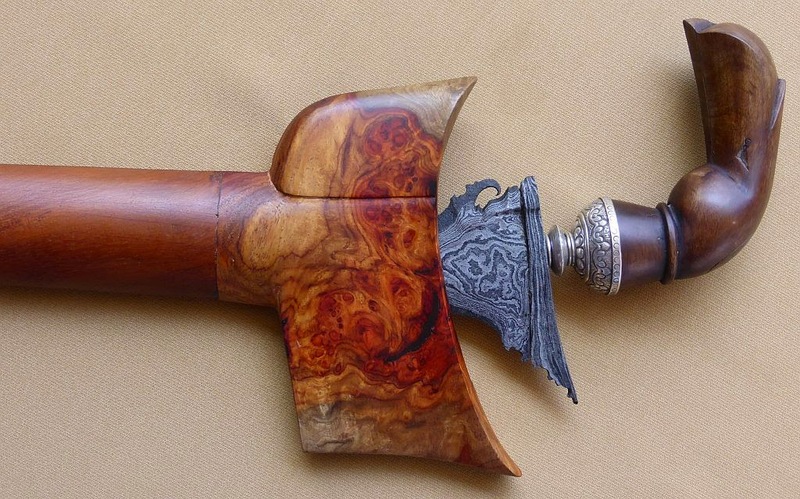 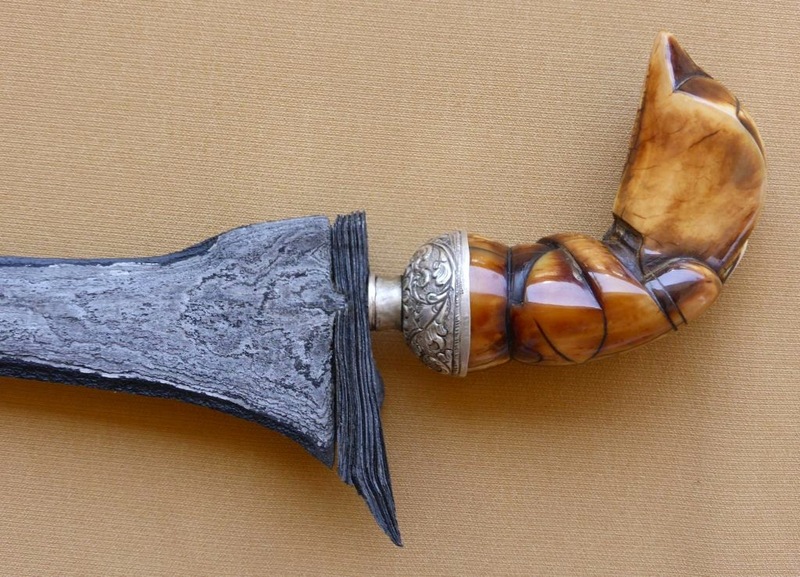 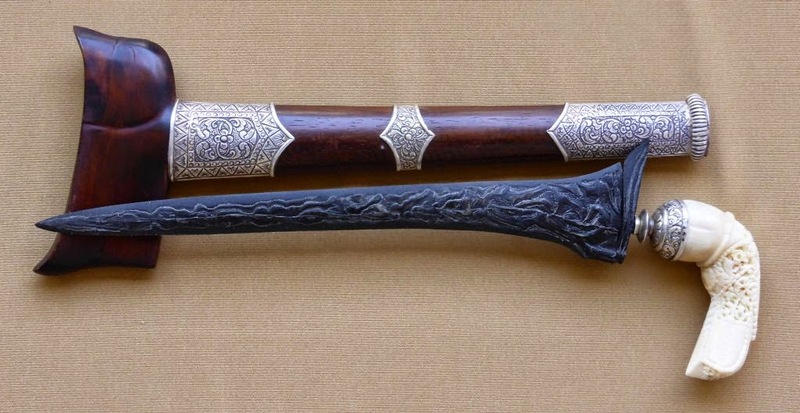 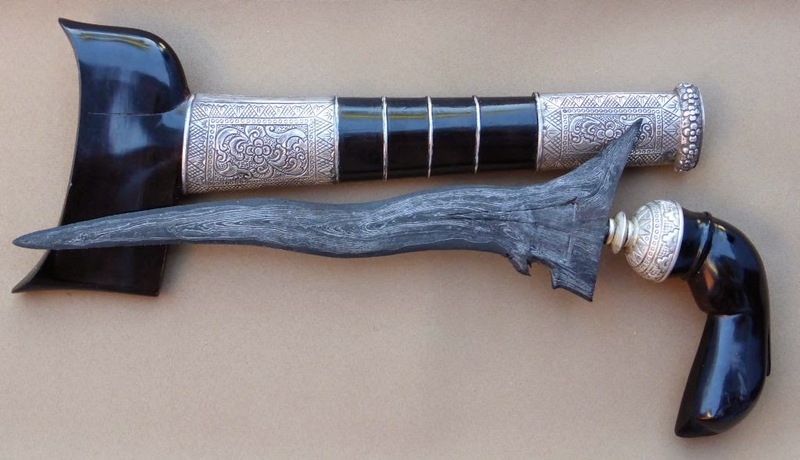 Well, I am a keris lover - pecinta keris - as they say, even if I do not know yet much about kerises; but I am learning little by little. This is a selection of my kerises; some are old, some are not very old (post 1945 - kamardikan) and some are new (recently made by empus from Yogyakarta, Wonosari, Solo, Sumenep, etc...). 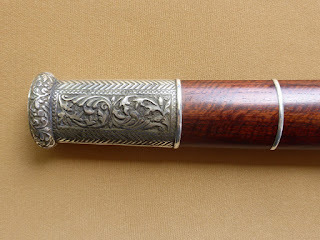 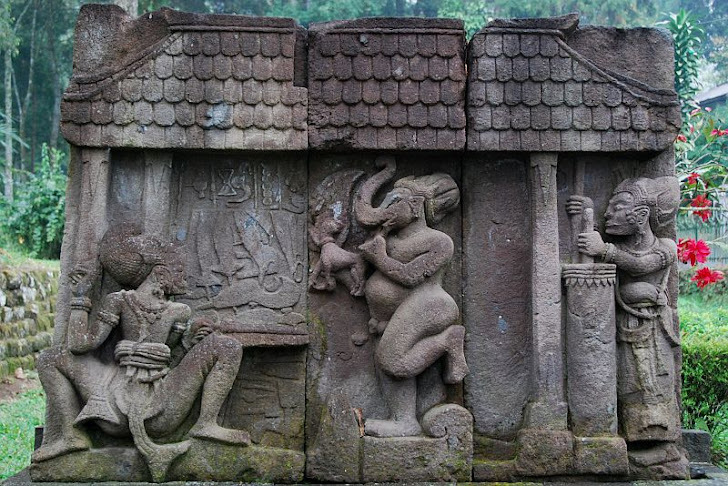 Enjoy the visit and, if you wish, post a comment!